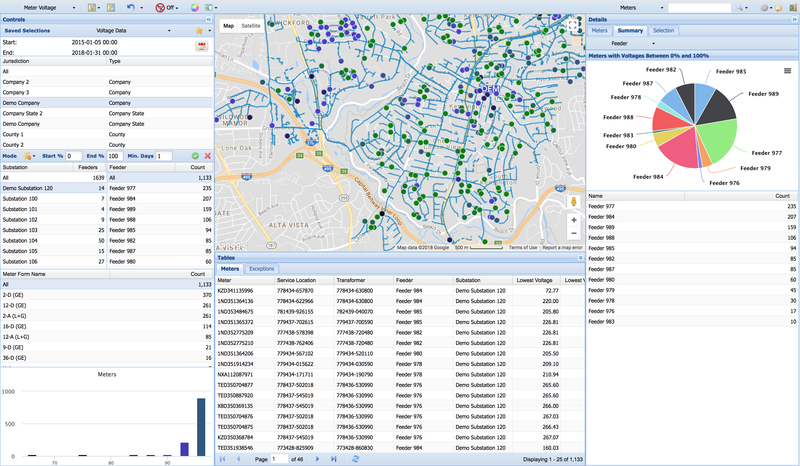 Landis+Gyr’s Advanced Grid Analytics Voltage Visualization Module allows utilities to maximize the benefits of their AMI investments and implement more cost-effective Volt/ VAr management and conservation voltage reduction (CVR) programs. 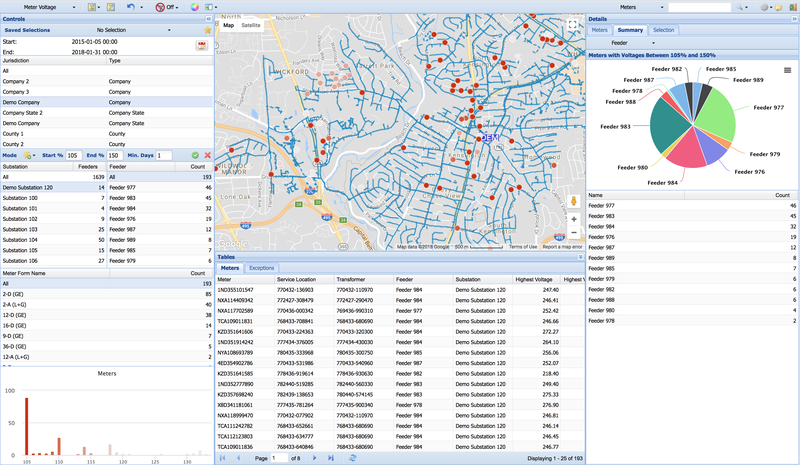 The application imports data from GIS or MultiSpeak® compliant distribution connectivity models and meter voltage data from AMI or MDMS applications. The solution also provides detailed system-wide voltage profiles. Utility system planners and distribution engineers can leverage the visualization tools and interactive drill-down capabilities within the application to quickly and effectively assess voltage profiles along a feeder and identify voltage conditions outside of target ranges. The application enables utilities to proactively correct anomalies, avoid power quality issues, minimize customer complaints and reduce truck rolls by providing more accurate guidance to the crew. 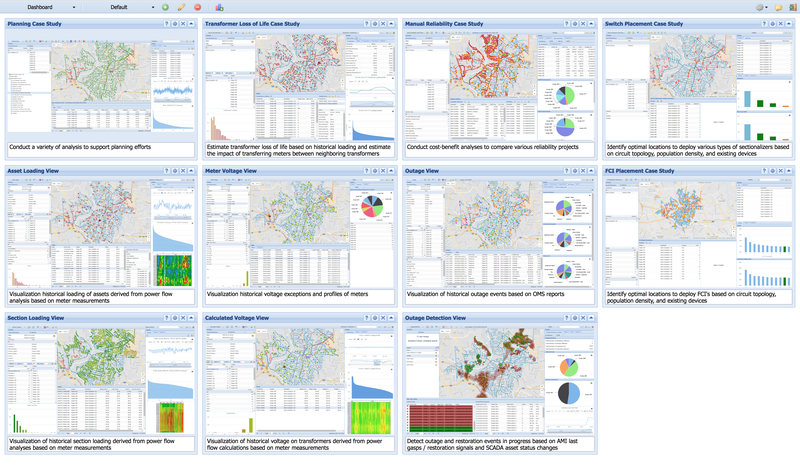 The grid analytics solution consists of a powerful enterprise platform and modular, web-based, user-friendly modules. The platform enables utilities to leverage data integration, visualization and advanced algorithms for multiple analyses and benefits. Given the modular nature of the applications, as needs change or grow, the same platform and data can be utilized, leveraging economies of scale and eliminating data silos and the need to manage multiple vendor systems.